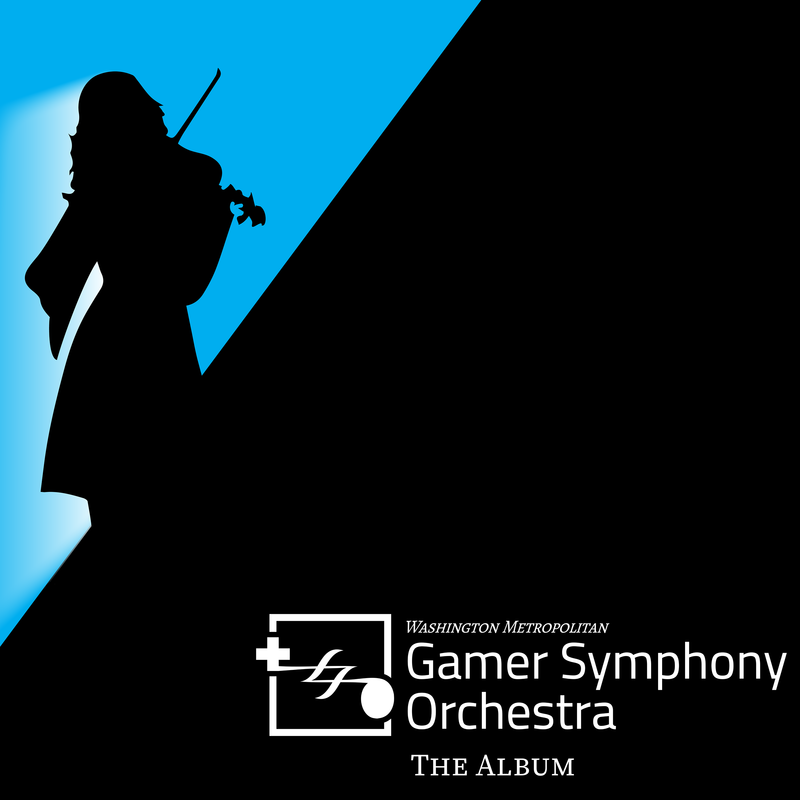 WMGSO's Debut Album Is Available! WMGSO's 100-member orchestra and choir present "WMGSO: The Album,” the ensemble's debut CD, featuring 12 "greatest hits" tracks from our first five years of performances. To get your hands on a physical copy or a download code, come to one of our events or performances. 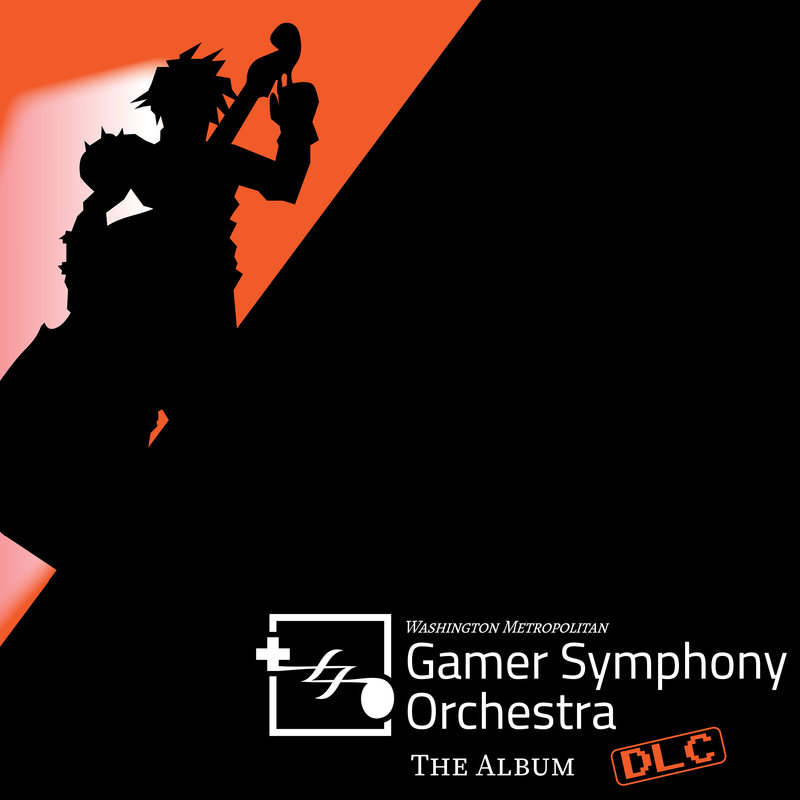 The adventure continues with "WMGSO: The Album DLC." Unlock eight additional tracks recorded by WMGSO's small ensembles, available soon exclusively online.